Give your summer neighbor a break; explore smart home security for vacation homes. 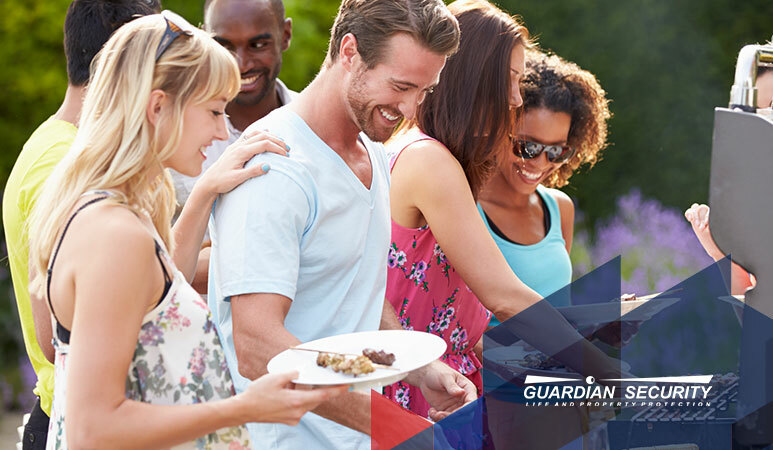 Washington residents, contact Guardian Security to learn more. You love your dog, but you still need a security system. Call Guardian Security for reliable home security in Seattle. It’s more than an alarm; weather alerts save lives with smart home security. Seattle homeowners, learn more here. Thinking of monitoring your own security system? This Seattle home security expert cautions against it; find out why. The home security you grew up with was good, but smart home security is great. Find out more. Safer afterschool experiences can happen in Seattle. Smart home security makes it possible. Your vacation home can and should be a smart home. Read five ways smart home security can protect your Seattle vacation home. The summer season officially began on Memorial Day, and that makes it a great time to talk about summer safety. Here are some ways you can utilize your home security system to help your family have a safer, more enjoyable summer this year. What’s the cause for the surge in home security interest among this new generation of homebuyers? Most likely, it has very little to do with young homeowners “turning into their parents.” A more likely reason is that today’s home security is nothing like their parents’ home security.